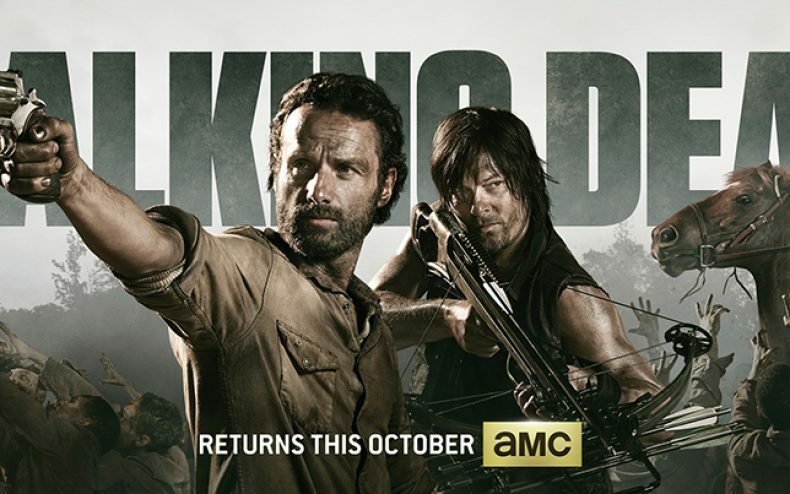 There is a new sneak peek for season 4 of The Walking Dead coming this Sunday, and you better tune in to catch it. The sneak peek will be airing this Sunday during the new AMC series, Low Winter Sun. The new show Low Winter Sun runs on Sunday’s between 10PM and 11PM EST, and the new sneak peek for season 4 will air sometime then. The new sneak peek should be really cool, especially for us fans. It will be interesting to see what they will show us, and what questions they may leave us with afterwards. 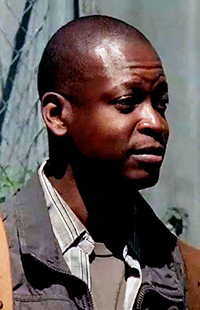 They could show new characters such as Bob Stookey, played by Larry Gilliard Jr, or maybe more of the new Michonne riding horseback. Season 4 of The Walking Dead will begin again on October 13th at its normal time, which leaves us less than two months to go. This is the first sneak peek they have released after the Comic-Con trailer, and knowing AMC, there should be at least a few more to come.